We work with independent coffee shops, restaurants, pubs, hotels, events companies, market traders and offices of all sizes. 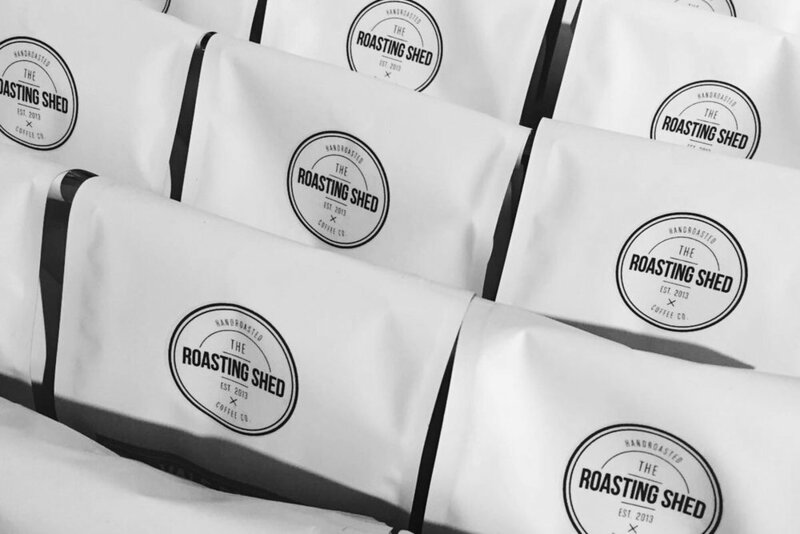 We are passionate about roasting coffee, we work with the highest quality equipment and we take training and support seriously. Opening a new coffee shop? Interested in trying out some coffee from a new supplier? If you are looking for a supplier to help you get set up, tell us a little bit about yourself and we’ll advise on what we think would work best for you.